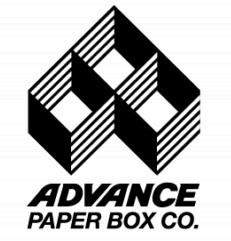 Advance Paper Box Company offers "Business to Business" online project control. From artwork and design, to production forecasting, to job progress and inventory control making us your single source solution for your packaging needs. Since our founding in 1922 we have been on the cutting edge of what our customers need to succeed. Having small format die cutters in-house as well as enormous 63" presses with blanking, provides both great flexibility in scheduling and tremendous capacity. 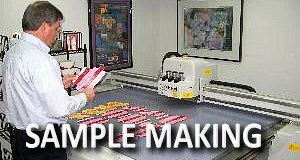 Our state of the art gluers allow us to make even the most complex folding cartons seem easy. Our Setup/Rigid Plant is one of the largest of its kind in the country. Boxes can be made by machine or by hand ... depending upon the style of box and quantity ordered. Call us today to discuss any upcoming project and your will be very glad that you did.